For those of us who have grown up loving a certain Galaxy far, far away, the prospect of somehow being involved in a Star Wars production, or at best, being able to direct a Star Wars film, is incredibly exciting. 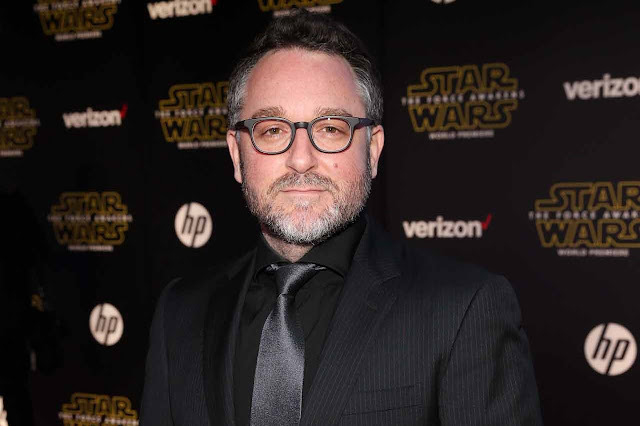 Only a handful of individuals have had that honor so far, one of them being Colin Trevorrow. "Unfortunately, Rian's film (Episode VIII) is the first one I won't be able to watch as an audience member. I got that privilege with The Force Awakens. I just got to go see it with a Star Wars fan. I got to sit next to my kid and just giggle as we read the crawl because we were so excited. Rogue One was the same way. I didn't see it in advance. That time is over now. Star Wars is no longer that experience for me. If there's anything kind of sad about it, it's that I don't get to have that. But I wouldn't trade it, don't get me wrong." Star Wars: Episode IX is slated to hit theaters on May 24th, 2019.